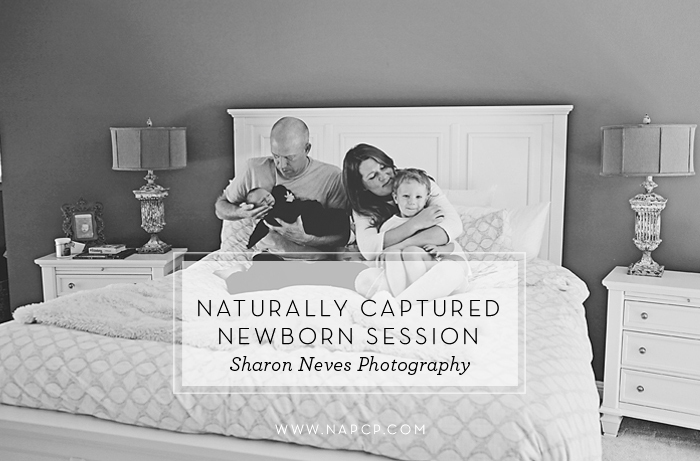 Inspiration: I love newborn sessions captured in a lifestyle way. 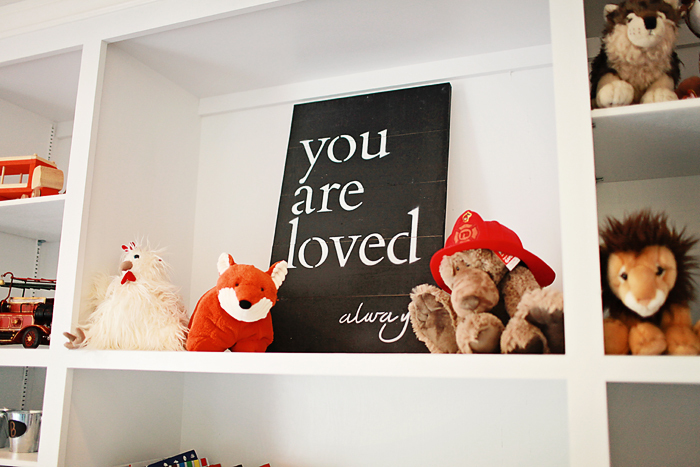 This family had two gorgeous rooms that we used, the master bedroom and the nursery. There was so much love and fun from big brother. I recommend allowing the older siblings to lead and guide the flow of the session. 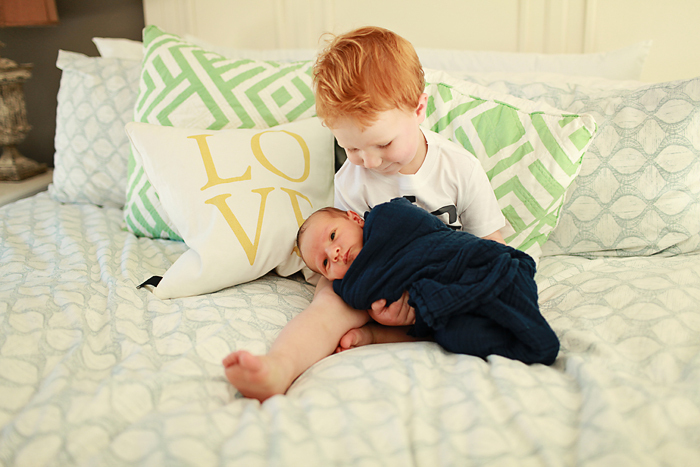 Having a new brother is already a big deal, but having a photographer in your house can be tough too! 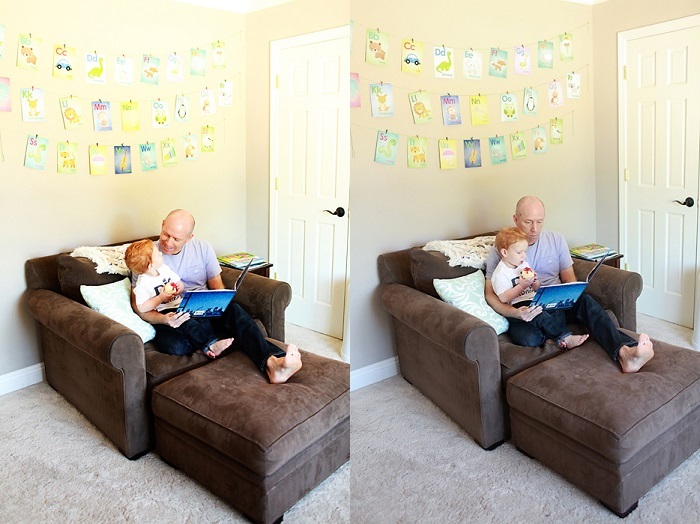 I was inspired by all of the light in their home! Snuggles and love were the focus. Favorite Element: My favorite time was when mama needed to nurse sweet baby brother and big brother decided it was time for a dance party! Daddy came in and big hugs were needed. The image of this was an instant favorite straight out of camera! 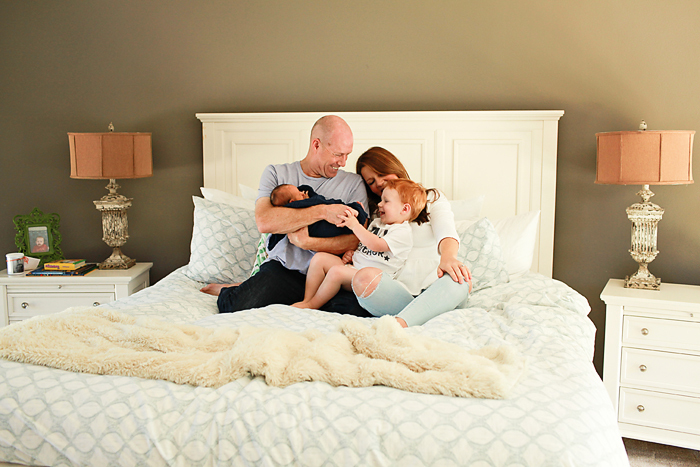 Biggest Challenge: The biggest challenge for me, when shooting lifestyle newborn sessions, is figuring out the best way to engage any siblings. 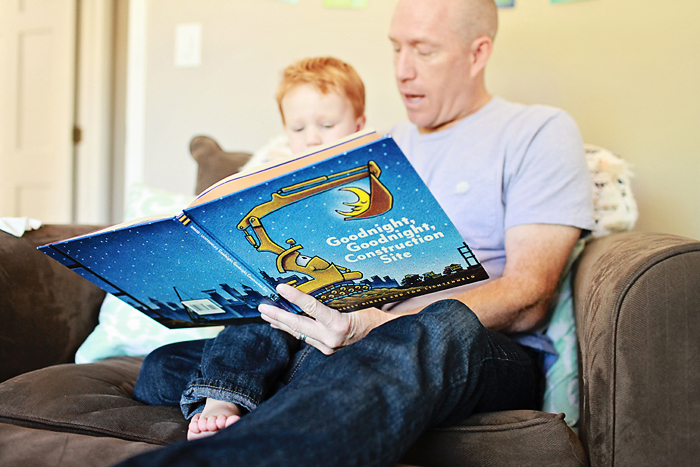 Making sure to have enough time to allow for breaks, for baby, and older siblings is super important! 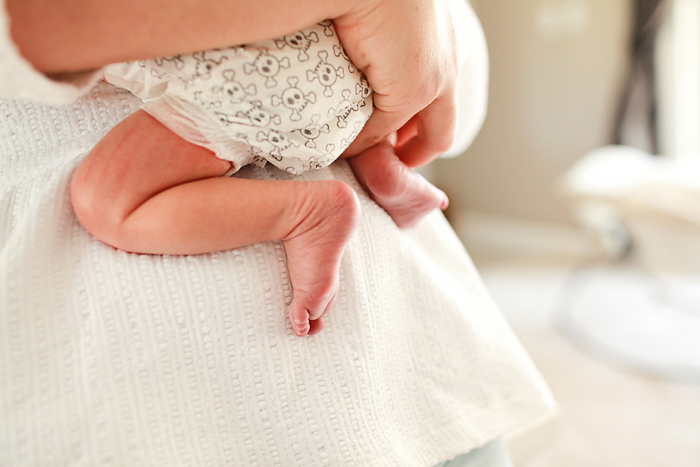 Final Thoughts: This time of “newborn” life is SO short. I highly recommend that everyone have this beautiful time captured. You won’t ever be disappointed in the investment! Presenting the Inspired by NAPCP Gallery Event & Print Competition Top 100 Images!